Effortless and natural. 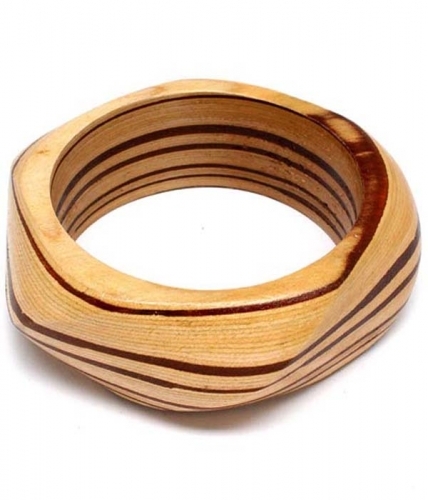 The Lucy is a wide-cut bangle in a light brown wooden grain. Featuring clean design and two-tones. Mix with leather and metal for a bohemian feel. Add a touch of something special when you add this piece of costume jewellery to your favorite outfit.